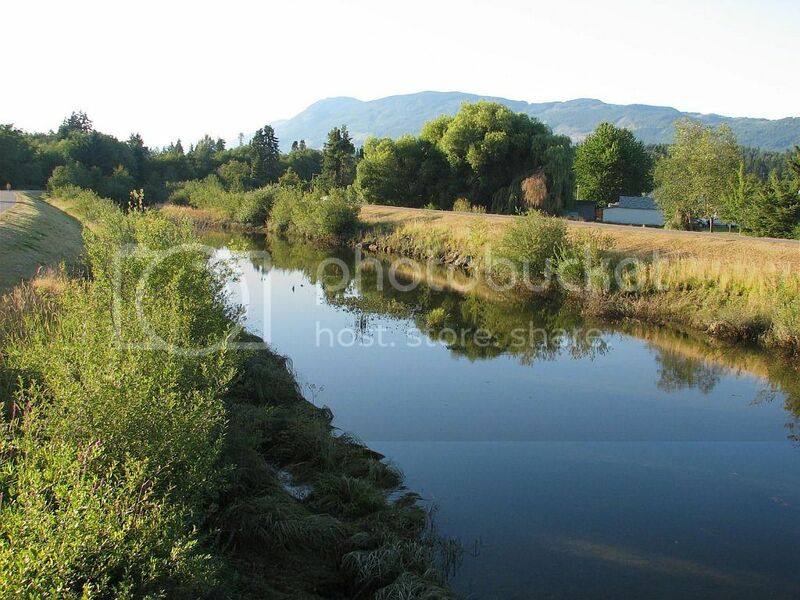 I took this photo in Port Alberni, on Vancouver Island, BC.. This is my rendition of a song written and performed by Vince Gill, an American country singer-songwriter and multi-instrumentalist. He has achieved commercial success and fame both as frontman to the country rock band Pure Prairie League in the 1970s, and as a solo artist beginning in 1983, where his talents as a vocalist and musician have placed him in high demand as a guest vocalist, and a duet partner. Gill has recorded more than 20 studio albums, charted over 40 singles on the U.S. Billboard charts as Hot Country Songs, and has sold more than 26 million albums. He has been honored by the Country Music Association with 18 CMA Awards, including two Entertainer of the Year awards and five Male Vocalist Awards. Gill has also earned 20 Grammy Awards, more than any other male country music artist. In 2007, Gill was inducted into the Country Music Hall of Fame. 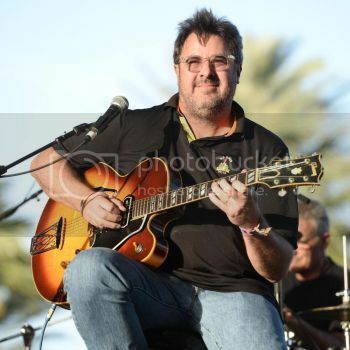 This is a photo of Vince Gill.